To compute the sum of natural numbers from 1 to n (entered by the user), loops can be used. You will learn how to use for loop and while loop to solve this problem. 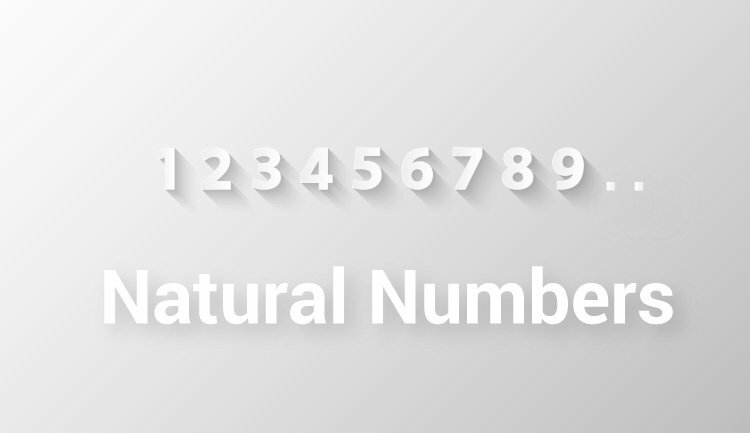 The positive numbers 1, 2, 3... are known as natural numbers. The programs below takes a positive integer (let say n) as an input from the user and calculates the sum up to n.
The above program takes the input from the user and stores in variable n. Then, for loop is used to calculate the sum upto the given number. In both programs, the loop is iterated n number of times. And, in each iteration, the value of i is added to sum and i is incremented by 1. Though both programs are technically correct, it is better to use for loop in this case. It's because the number of iteration is known. The above programs doesn't work properly if the user enters a negative integer. Here's a little modification of the above program to take input from the user until positive integer is entered.